This is an amazingly easy recipe, but it has such complex flavours it always seems to surprise people. It makes a regular Sunday dinner a bit more exciting 🙂 It’s also a great recipe for kids to help with, as most kids love carrots and these flavours can show them new taste horizons! NOTE: you can use powdered spices if you don’t have seeds – just add the oil and then add the spice to bring out the aromas of the spices. 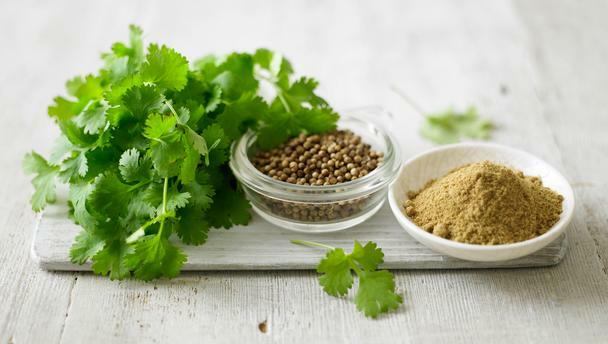 Coriander seeds are from the plant commonly known as cilantro. 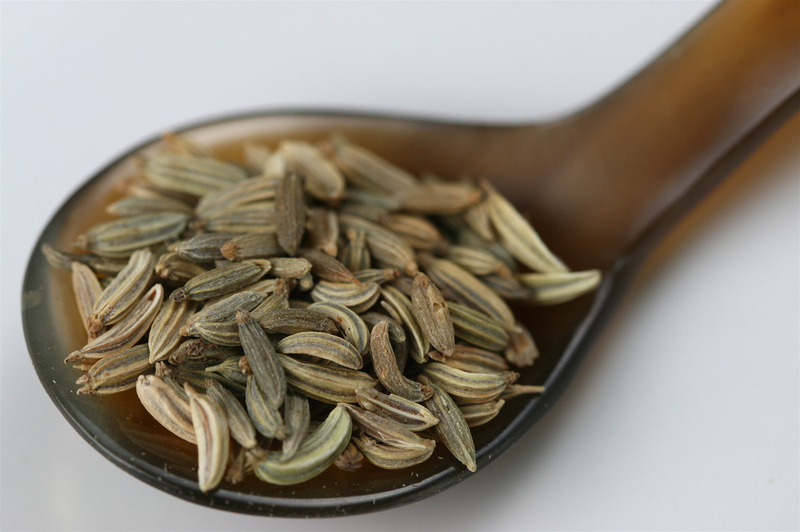 They are an old herb, dating back to ancient Greece, and were used to aid digestion and were said to relieve anxiety. 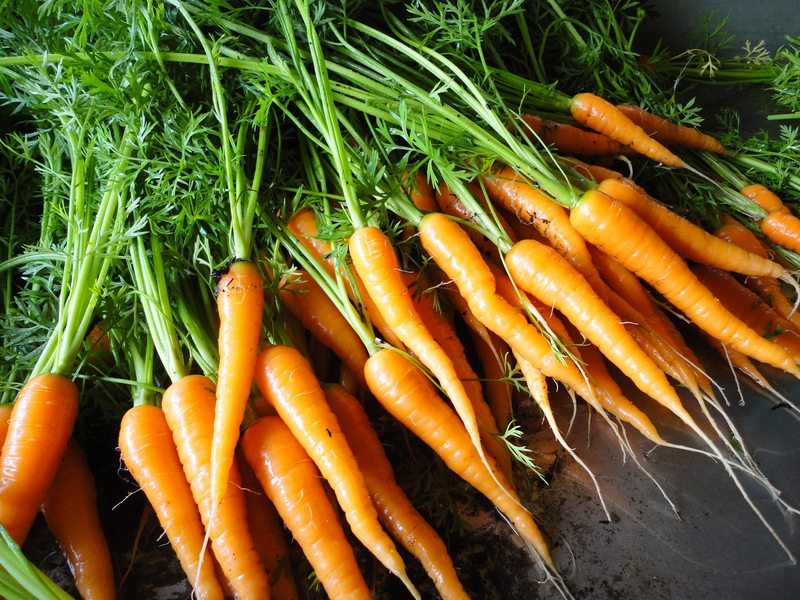 Peel carrots if desired, or just wash them and rub them clean. Slice carrots – on a diagonal is fun, or you can do matchsticks if you like. Warm a large skillet and cook the seeds until fragrant (approximately 3 minutes). Add oil, then gently add carrots (being careful not to splash the oil) and stir, cooking until carrot edges brown a bit. Reduce heat to low and add vinegar. Cook until tender (about 10 minutes) and season with salt. Transfer to a serving dish or plates. Serve warm or at room temperature. Wow this a great recipe! !